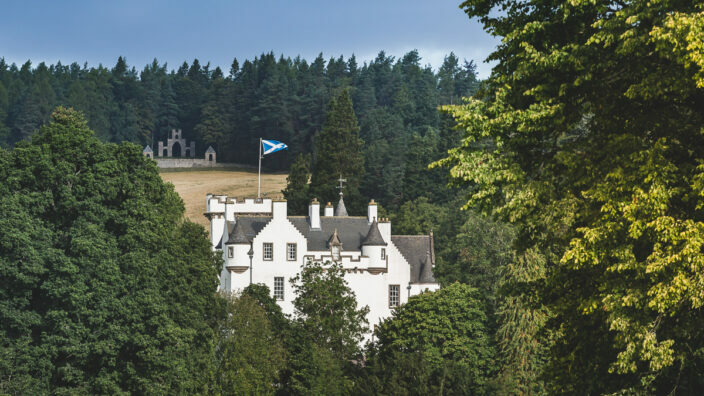 Located in the shadow of the historic Blair Castle in the village of Blair Atholl; Blair Castle Caravan Park is surrounded by the impressive landscapes of the Cairngorms National Park. 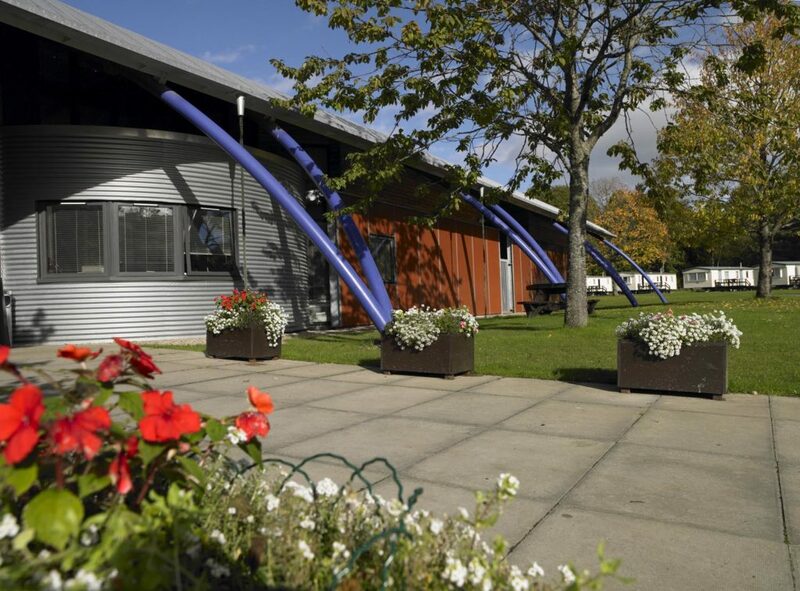 The park offers spectacular mountain scenery combined with superb facilities along with plenty of local amenities including places to eat, shops and visitor attractions. 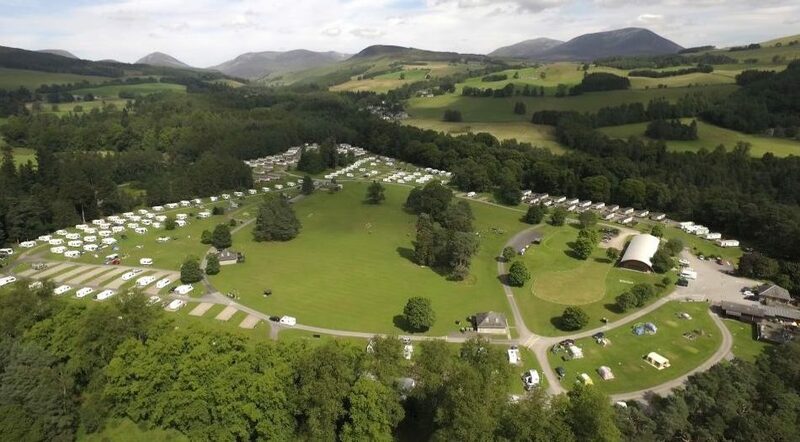 The holiday park centres around 9 acres of green open space, a play area and putting green, suitable for family games and a safe place for children to play. The park is also home to Segway Ecosse, providing a fun range of segway tours around the surrounding estate. Blair Castle Caravan Park was awarded AA Campsite of the Year 2017; an accolade we are enormously proud of. For keen walkers and cyclists, there is a 50 mile network of off-road trails which can be accessed directly from the park. In addition there’s opportunities to go fishing or on a Land Rover Safari into the hills. Nature lovers will love our resident Highland cows, ducks and native red squirrels which are often seen scurrying around the campsite. 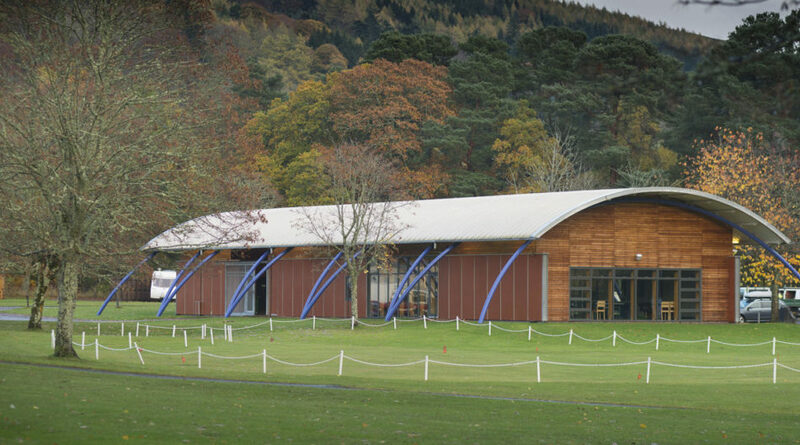 We are easy to get to too; located only 2 miles off the main A9 trunk road to Inverness. 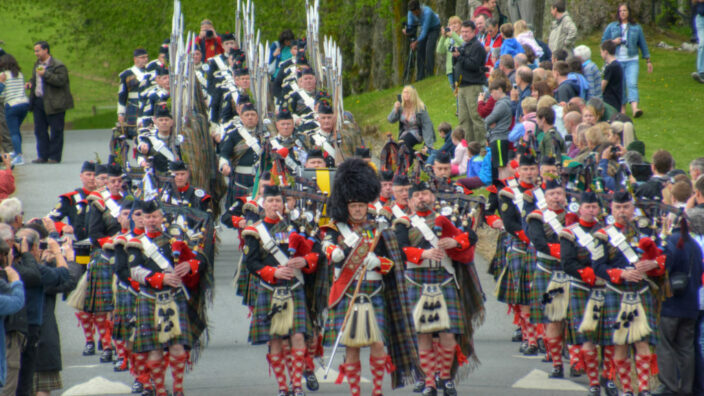 Also there are excellent transport links to the nearby historic towns of Pitlochry, Aberfeldy and Dunkeld as well as the historic village of Killiecrankie.